Every one of our 89 smoke-free rooms and suites are designed with your comfort and convenience in mind. Enjoy a number of modern in-room amenities during your stay, including complimentary high-speed Internet access, a flat screen cable LCD TV, refrigerator, and single serve coffee machine. 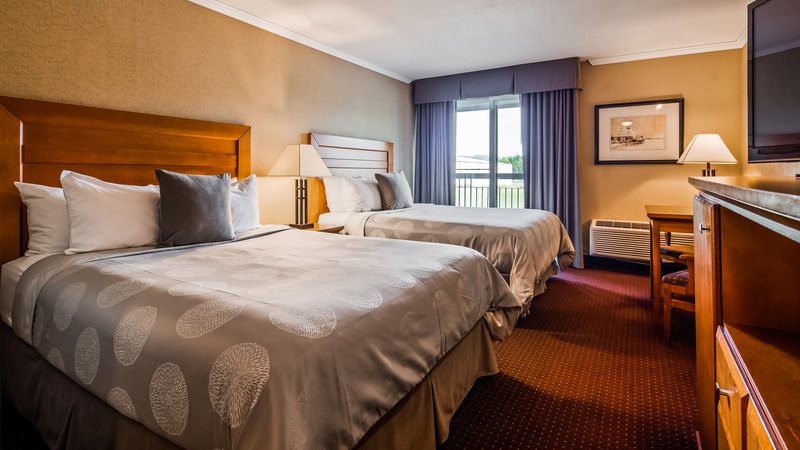 Enjoy a relaxing visit to Thunder Bay in our standard 2 Double Beds Room. 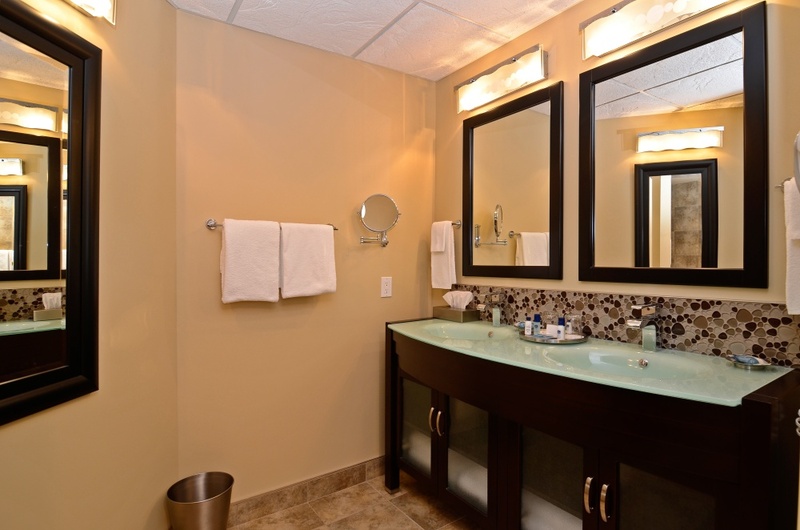 This guest room offers all the modern amenities of home, including free Internet access, a 42" flat screen LCD TV, and a refrigerator for your convenience. 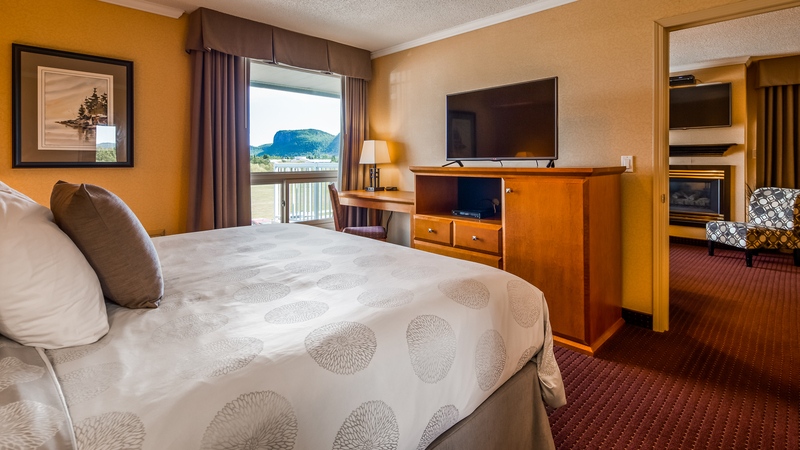 Wake up to a fresh cup of coffee from your single serve coffee maker or join us for a delicious breakfast at our on-site restaurant, the Cliffhanger Restaurant & Bar. Ask about our adjoining rooms – perfect for family and friends traveling together. 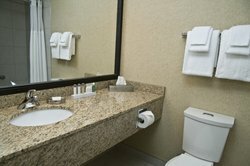 Here at the Best Western PLUS NorWester Hotel & Conference Centre, we always have your comfort and convenience in mind. 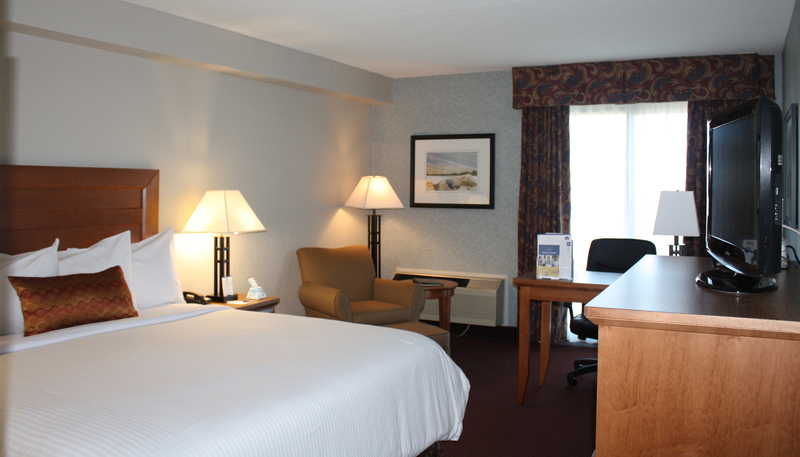 Step into your comfortable standard 2 Queen Bed Room where you’ll find everything you’ll need for a relaxing stay in Thunder Bay. 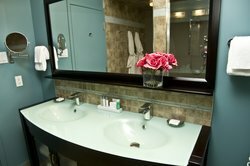 Stretch out on one of the two cozy queen size beds dressed in premium linens as you take advantage of the room’s free Wi-Fi and LCD TV. In the morning, enjoy cup of coffee using the in-room coffee machine out on the second floor balcony. 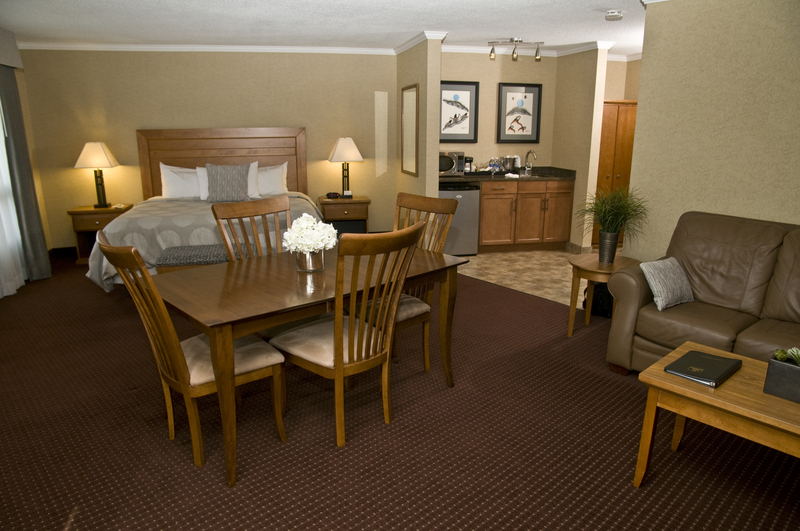 Bring the whole family along and stay with us in the standard pet friendly 2 Double Beds Room. This ground floor room offers a convenient exterior patio door, perfect for taking your dogs out for their morning stroll. 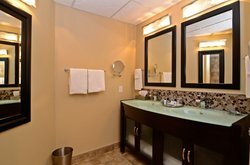 Plus, this room is equipped with all of our standard features, including a flat screen LCD TV, free Internet access, refrigerator, and two cozy double beds. 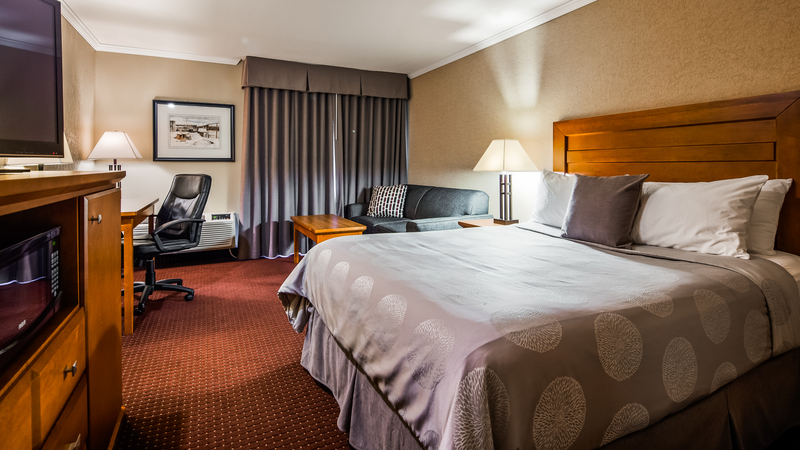 Stay productive during your visit to Thunder Bay, Ontario in the 1 Queen Bed Business Room. 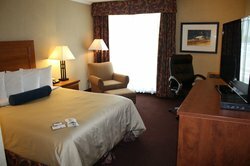 This guest room features a comfortable queen size bed that is dressed in premium linens as well as a flat screen LCD TV, microwave, and refrigerator. Make use of the free Wi-Fi access and the in-room work desk with ergonomic chair - perfect for keeping up with work or quickly checking emails. 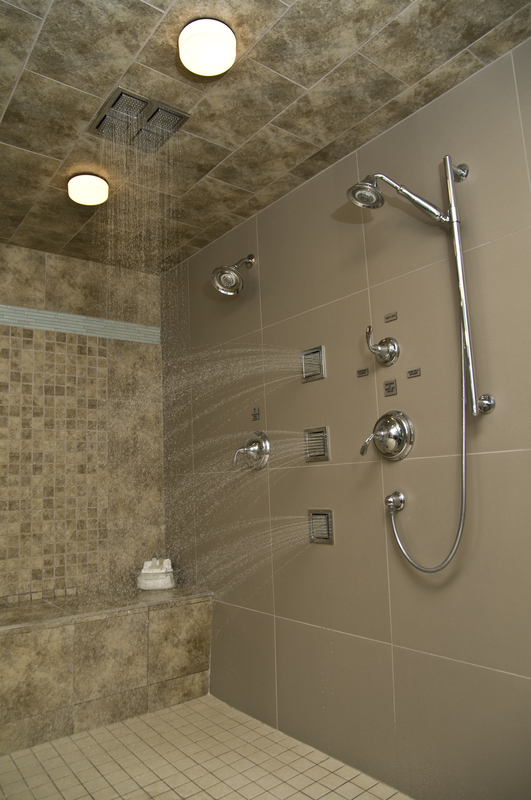 Begin your day with a relaxing shower in your well-equipped guest bathroom. 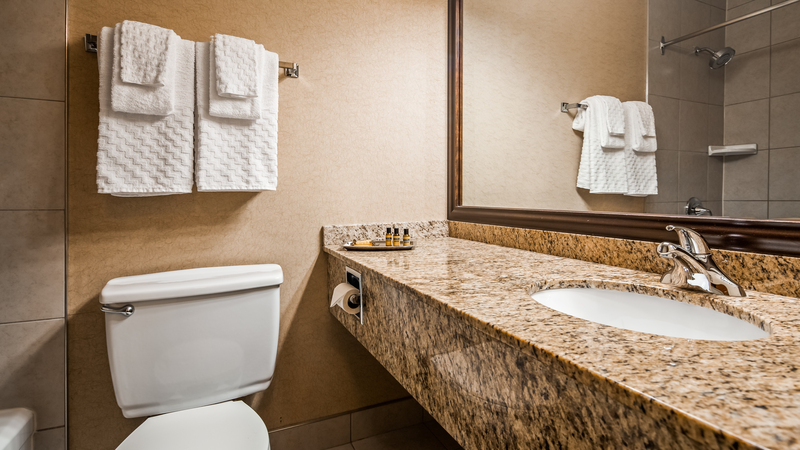 Here you’ll find a large vanity with ample storage space for all your essentials, along with complimentary bath products, fluffy towels, and a hairdryer. 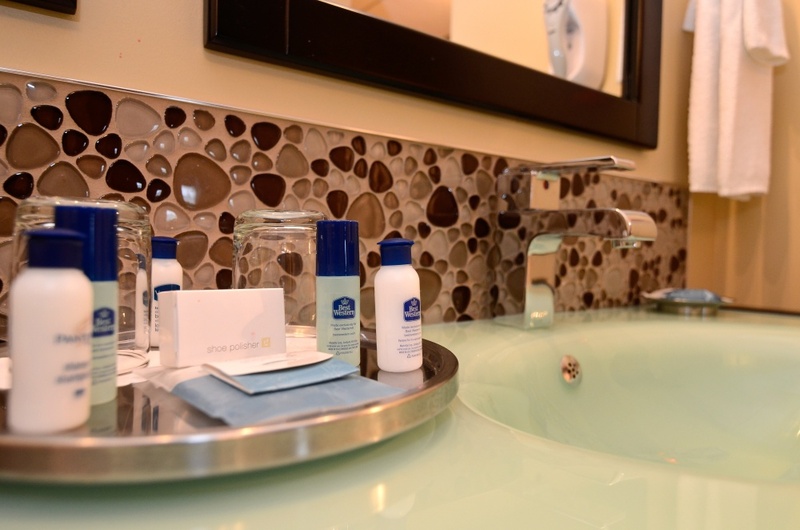 To make you feel even more pampered, we’ve provided you with complimentary bathroom amenities, so you can look and feel your best. 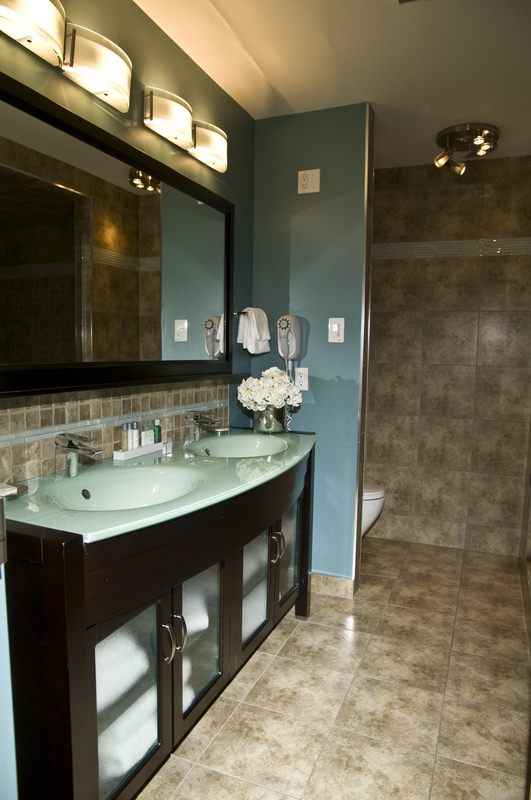 Our modern bathrooms also include a rain shower head, fluffy towels, a hairdryer, and a large vanity. Enjoy a full night’s sleep in our comfortable 1 King Bed Business Room. Sit back and relax on the cozy chair and ottoman as you keep in touch with home or the office using our free wired and wireless Internet access. Take advantage of the rooms premium features, including a microwave, refrigerator, single serve coffee maker, and flat screen LCD TV. 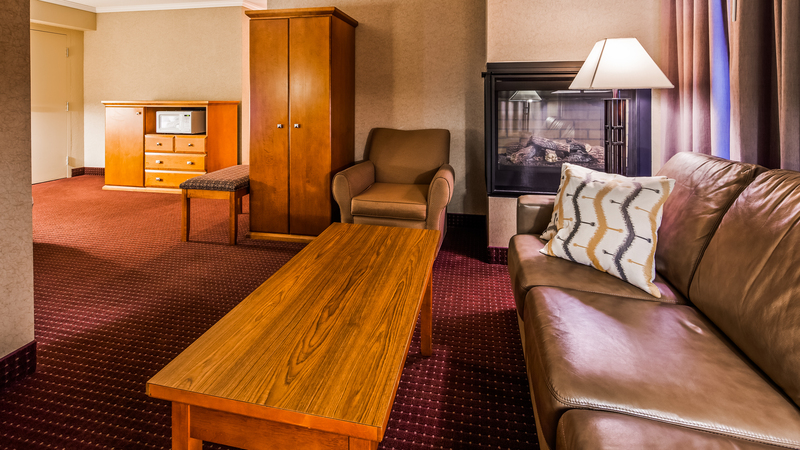 Our Business Rooms offer convenient and modern amenities to help you stay connected during your visit to Thunder Bay. Enjoy using our complimentary Wi-Fi to keep up to date with work and home at the room’s large work desk. 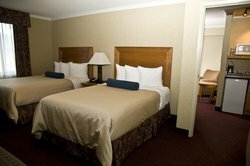 Relax in the spacious accommodations of the 1 Queen Bed w/ Pullout Sofa Bed Business Room. Equipped with everything you’ll need to stay productive, this room features a large work desk, ergonomic chair, and free Wi-Fi for your convenience. 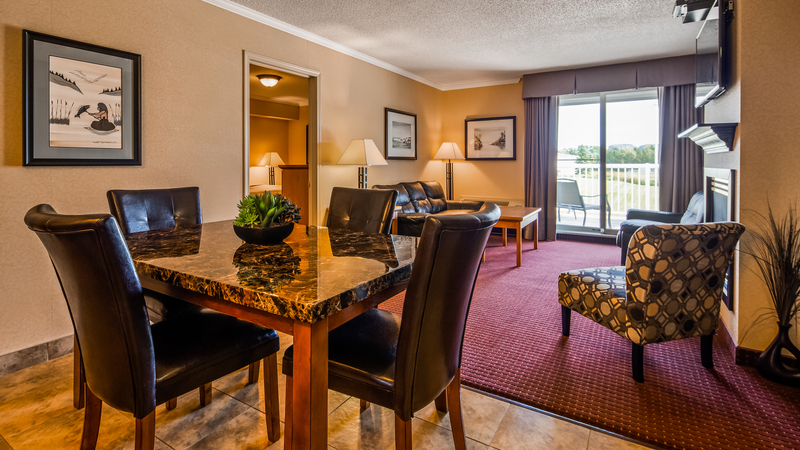 Step out on to your second floor balcony and enjoy a fresh cup of coffee or tea from your in-room coffee machine. 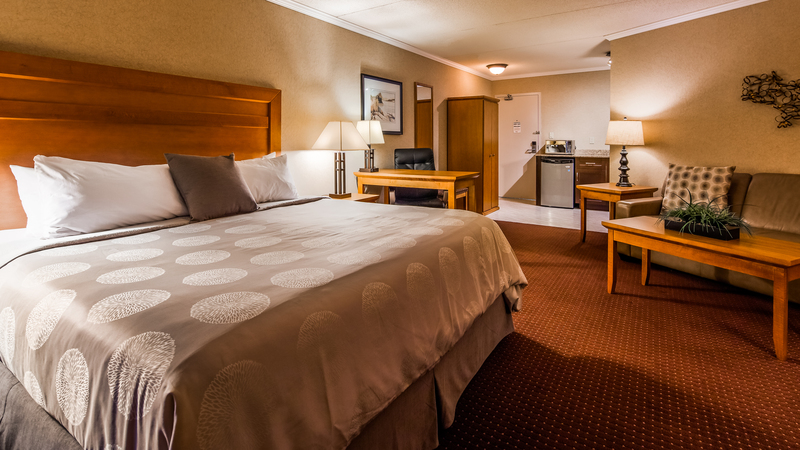 Sleep easy in our Deluxe 1 King Bed Suite on the cozy king size bed or convenient pullout sofa. 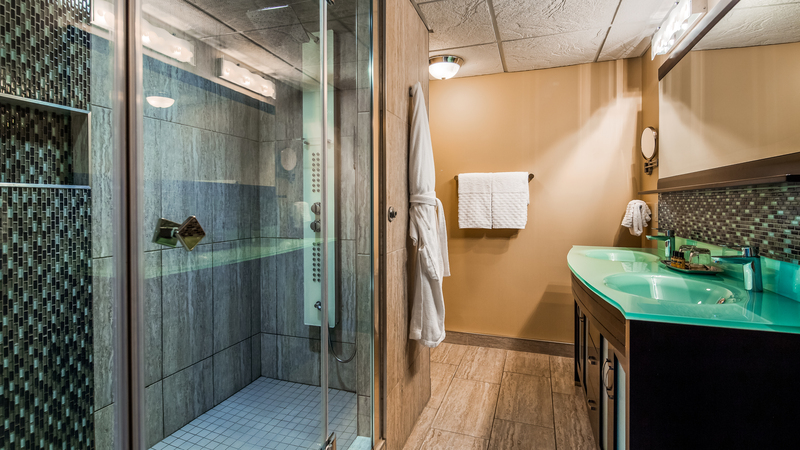 You’re sure to enjoy a relaxing stay with all of the suite’s premium amenities, including a wet bar with a microwave and refrigerator, LCD TV, and patio with a spectacular view of the mountain range. Browse the web and keep in touch with home and the office using the free wired and wireless Internet access. Easily accommodating up to 5 guests, the spacious 2 Room Suite is equipped with two double beds as well as an extra sofa bed in the living room. Watch a movie on one of the two flat screen LCD TVs or browse the web with the complimentary Wi-Fi access. This suite also includes a number of convenient amenities, including a wet bar with a microwave, refrigerator, and single serve coffee maker. 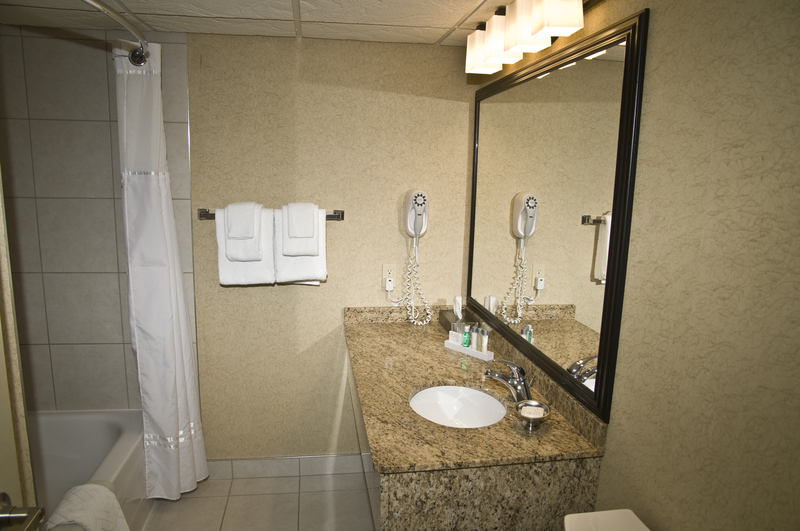 The Mini Suite includes everything you’ll need for a relaxing or productive visit to Thunder Bay, Ontario. 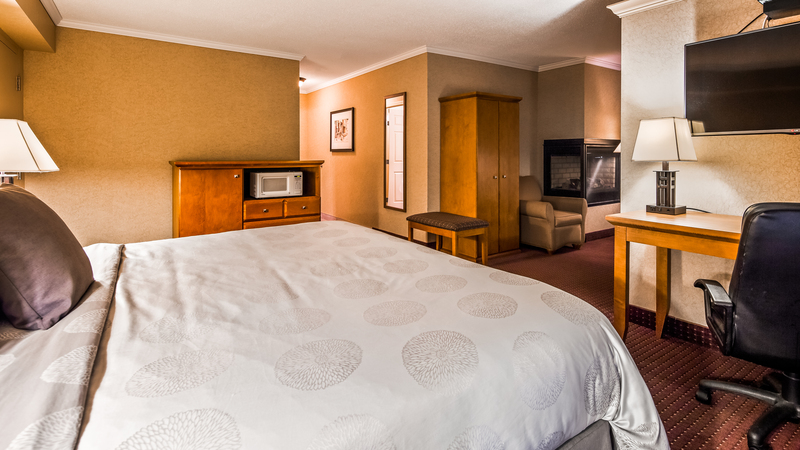 Enjoy sleeping in on the comfortable king size bed while your in-suite fireplace sets the tone. Unwind with a cool drink or delicious snack from the refrigerator and microwave as you catch your favourite show on the flat screen LCD TV. 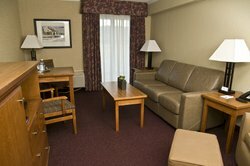 Quickly check emails or browse the web using the complimentary wireless Internet access. 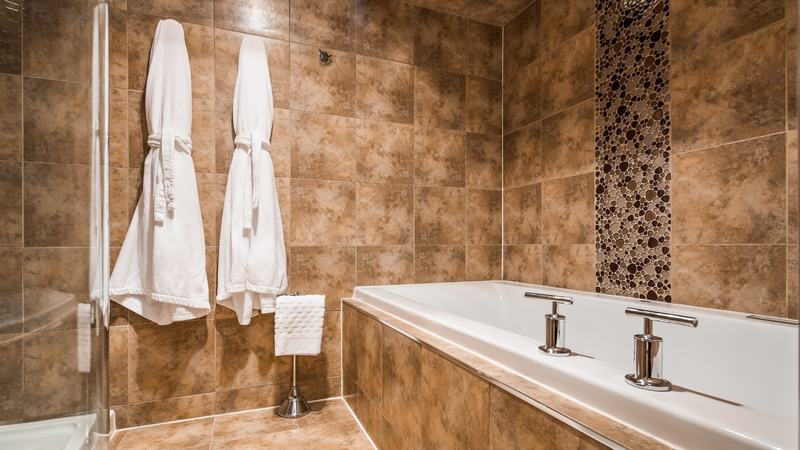 Take advantage of the upgraded features in the Spa Suite at the Best Western PLUS NorWester Hotel & Conference Centre. 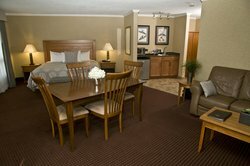 This spacious suite includes a comfortable king size bed, dressed in premium linens, as well as free Wi-Fi access and an LCD TV. 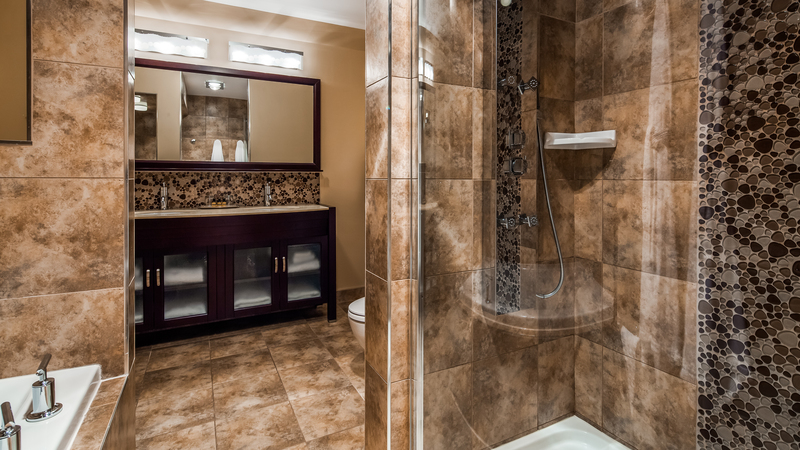 Enjoy a calming evening by the gas fireplace or retreat to your luxurious rain shower after an eventful day. Plus, make use of the convenient wet bar with a microwave, refrigerator, and coffee maker, ideal for preparing a quick meal or snack. 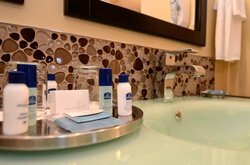 Join us in the luxurious 2 Room Suite featuring a king size bed, separate living room, and private bath with a relaxing two person air jetted tub. 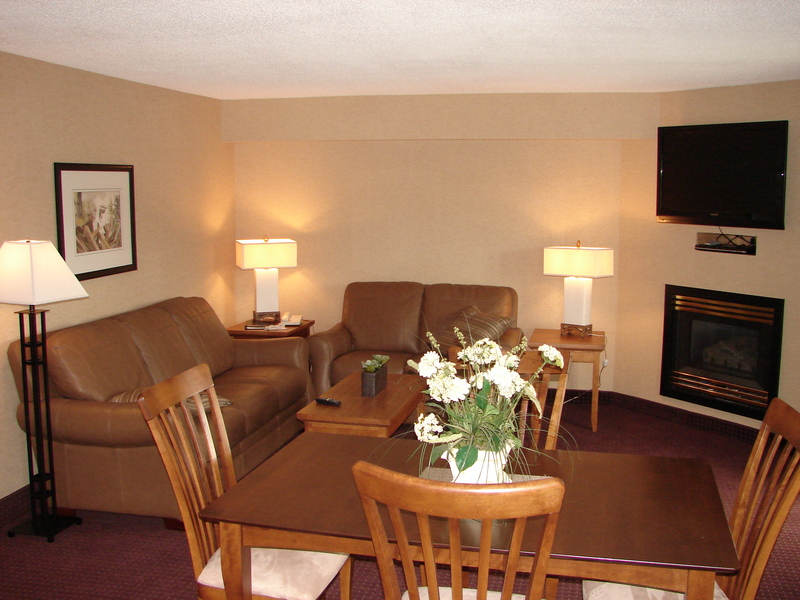 Relax and unwind by the fireplace as you watch your favourite show on one of the two flat screen LCD TVs. 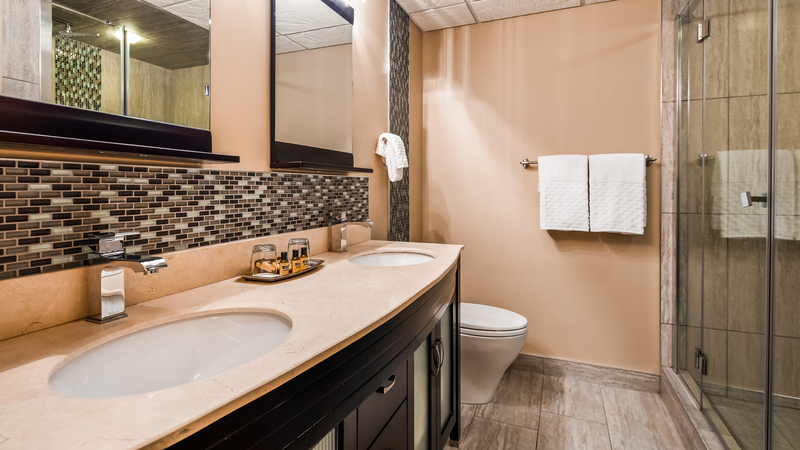 Enjoy all the modern conveniences of home, including free Wi-Fi and a wet bar with a microwave, refrigerator, and single cup coffee/tea maker. 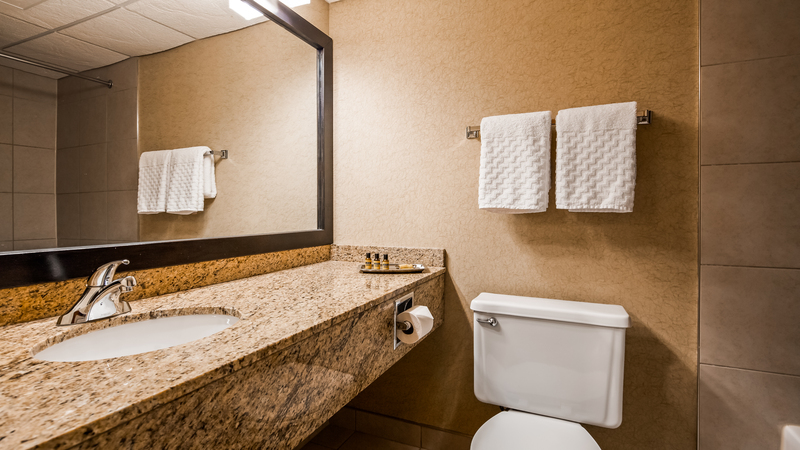 Pamper yourself with this suite’s luxurious bathroom amenities. Take a hot shower in the large rain shower or enjoy a soothing bath in the two person air jetted tub. 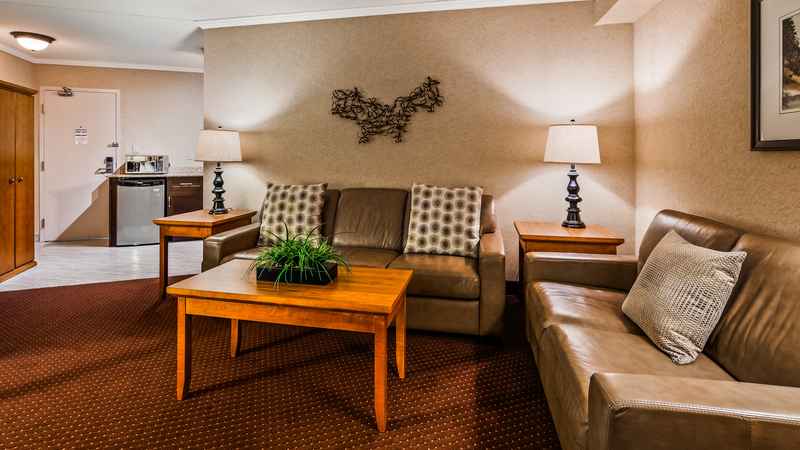 Come together in the suite’s expansive living room where you’ll find cozy couches and a convenient dining room table. 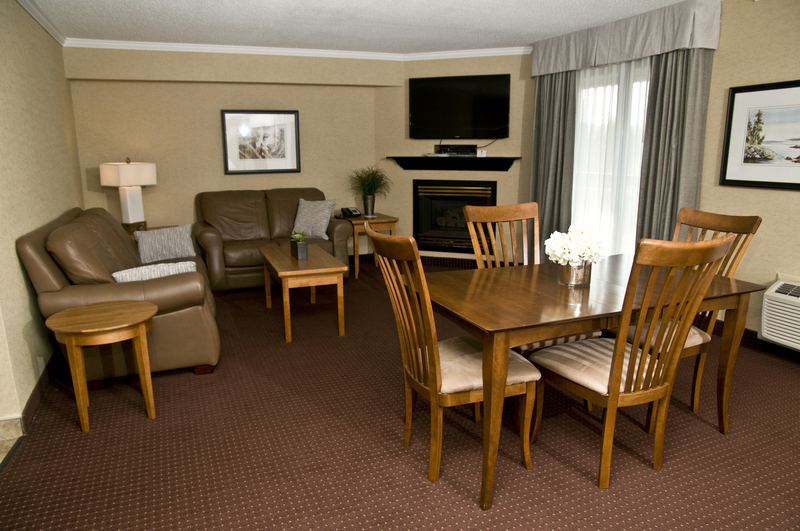 Enjoy a meal while watching your favourite show or movie on the flat screen LCD TV.